The EasyCoder PF4i is designed to excel where space is limited. Utilizing the latest technology, it features a strong and proven mechanical platform, and powerful newly developed electronics. The EasyCoder PF4i can act as a “smart client” executing user-defined programs. 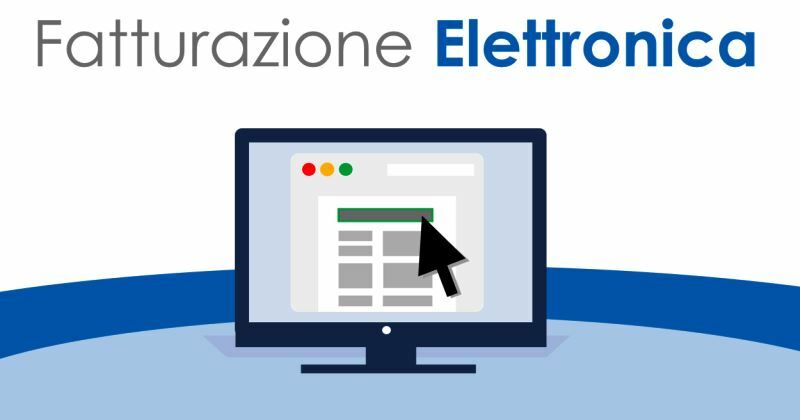 "IT solutions for the food industry"
Sviluppato in Microsoft® .NET Framework, SEUROP è un software gestionale completo e modulare che abbraccia il ciclo produttivo dall'acquisto della materia prima alla vendita del prodotto finito.